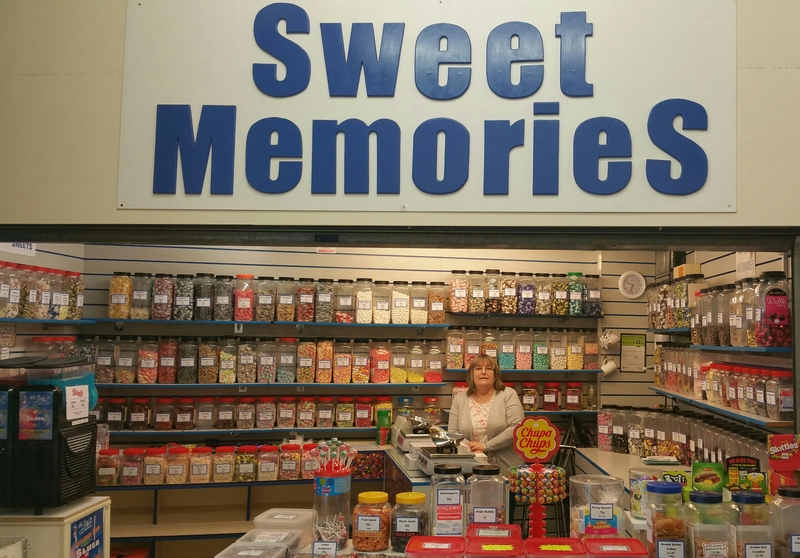 This sweet shop has been a reputable business within the market for decades. Mums in their forties say they used to come in when they were kids. I personally, have had the shop for eight years and it has gone from strength to strength. We sell all the old sweets like sherbet pips, coconut mushrooms, coltsfoot rock, and many more. One of my best sellers is lions midget gems. I have the full range of lions. I also do a wide range of children’s sweets. If you are diabetic you don’t have to be left out! We have our delicious selection of sugar free sweets and chocolate bars. If you are having a party we also do party cones at £1.50 each or discount for bulk orders. We also do cold drinks including Slushies, which go down as a lovely treat on a hot summers day. We also do jars that you can fill with the sweets of your choice or you can bring your own jar, box, or tub. For weddings and marriage celebration, we do a wide selection of sweet treats for the wedding tables too. Call in, reminisce and have a chat. Our opening times are Monday – Saturday 09.00 until 16:20.